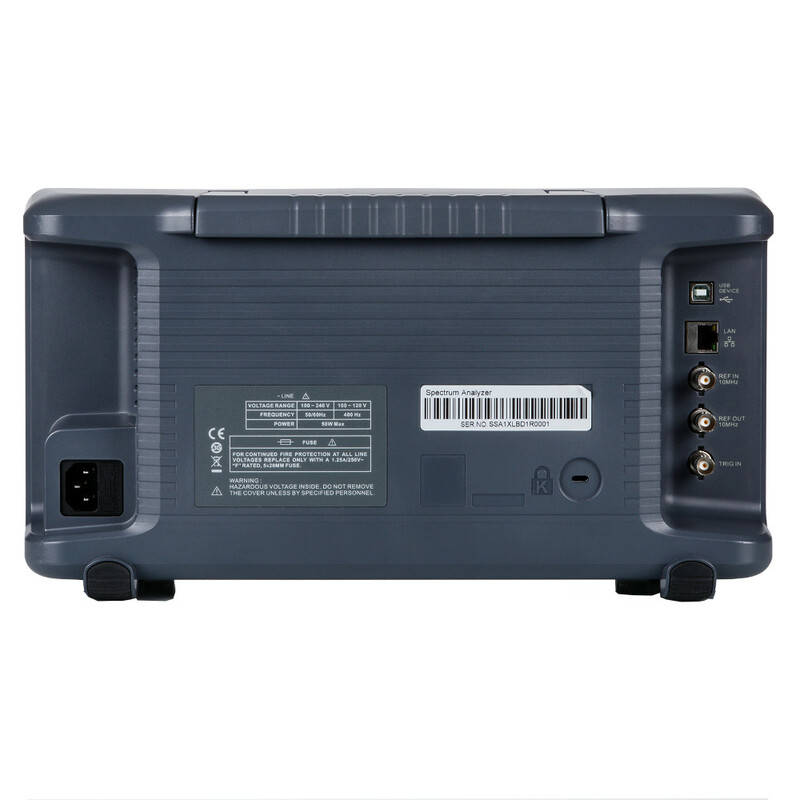 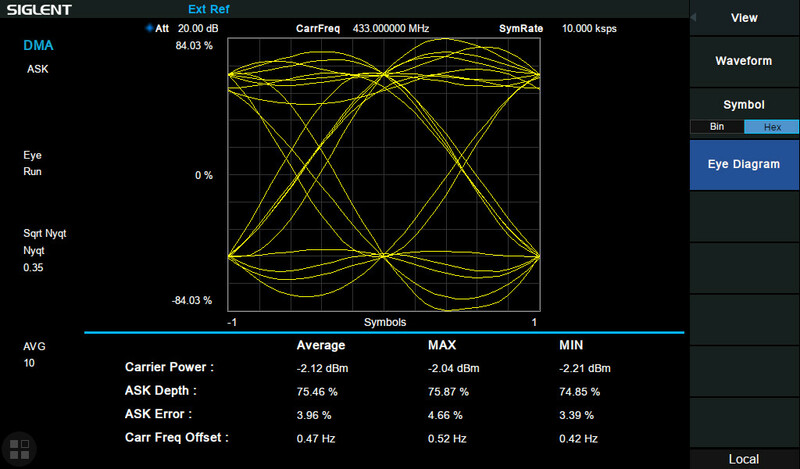 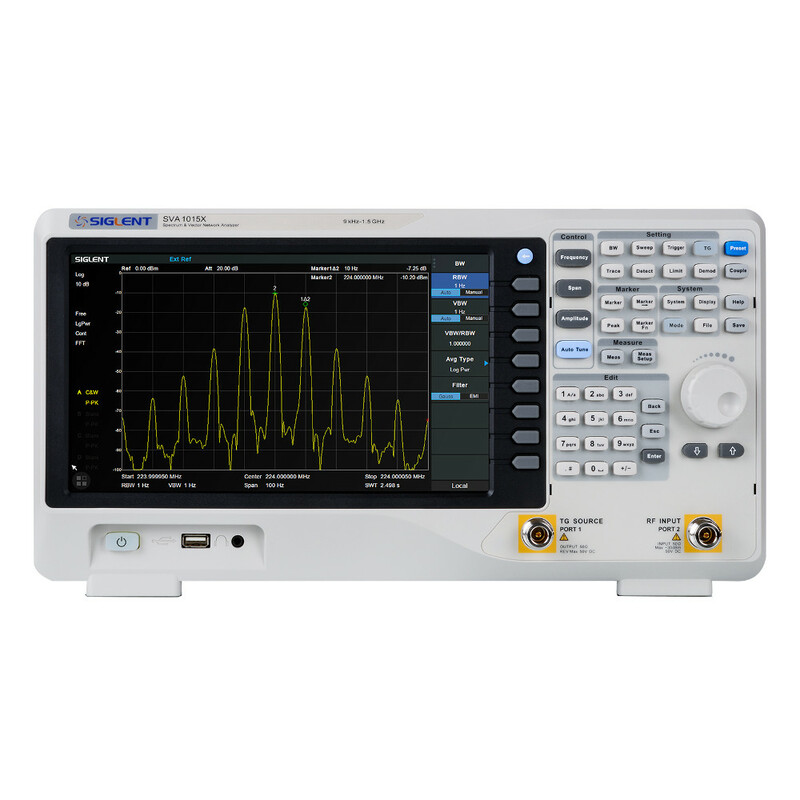 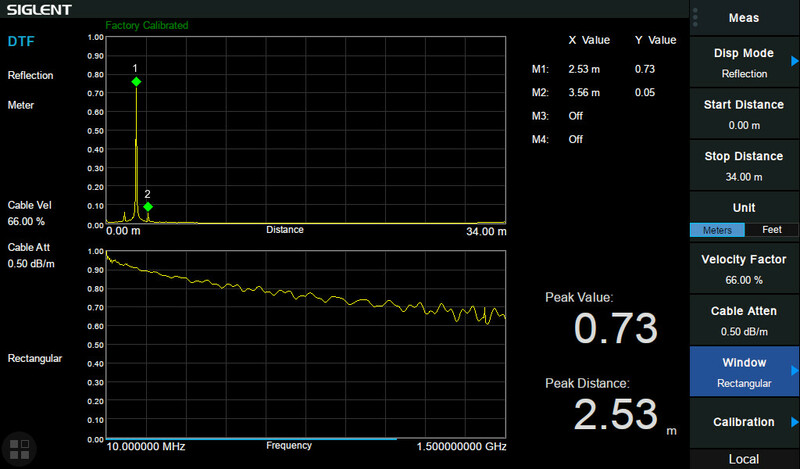 The SIGLENT SVA1015X spectrum & vector network analyzer is a powerful and flexible tool for broadcast and RF device testing. 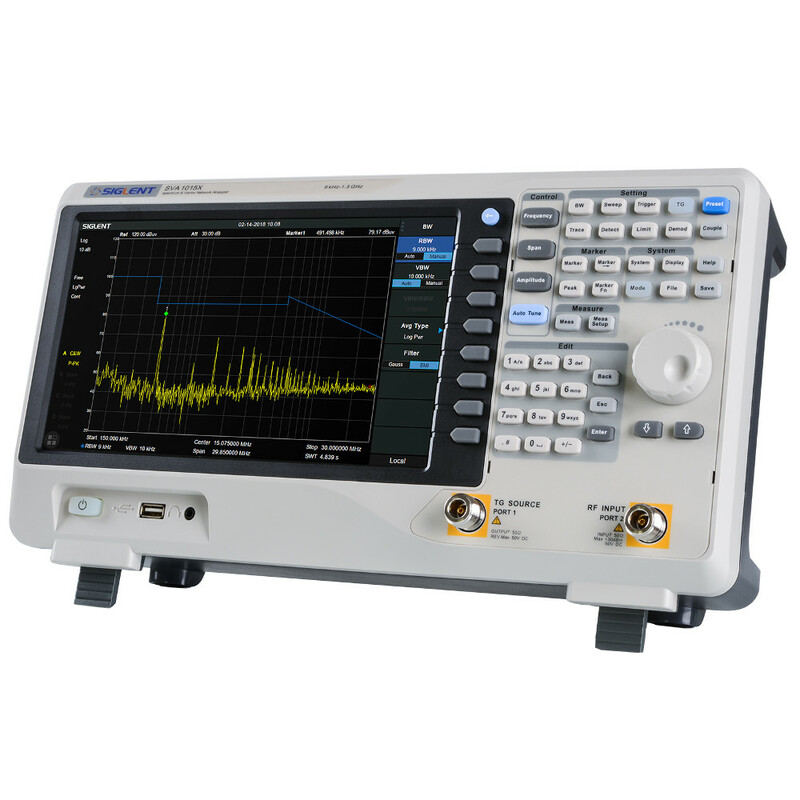 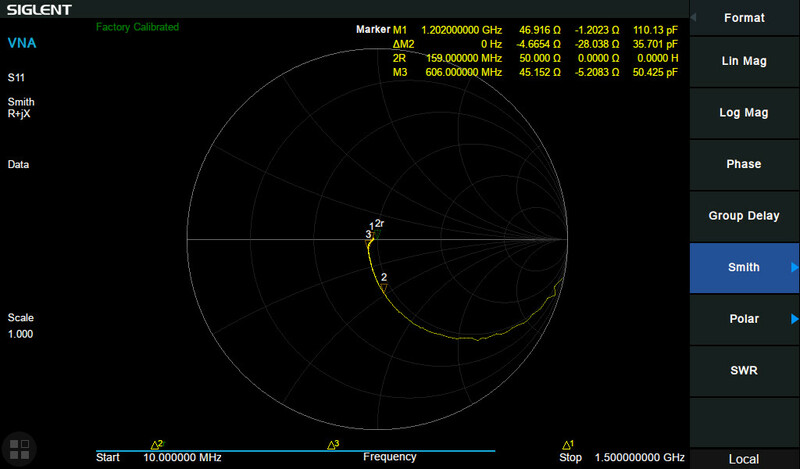 With a wide frequency range from 9 kHz to 1.5 GHz, the analyzer delivers reliable automatic measurements and plenty of features including a tracking generator and multiple modes of operation: the base model is a swept super-heterodyne spectrum analyzer and optional functions include a vector network analyzer (S11, S21 from 10 MHz – 1.5 GHz), a Frequency Domain Reflectometry based distance-to-fault locator, and a modulation analyzer. 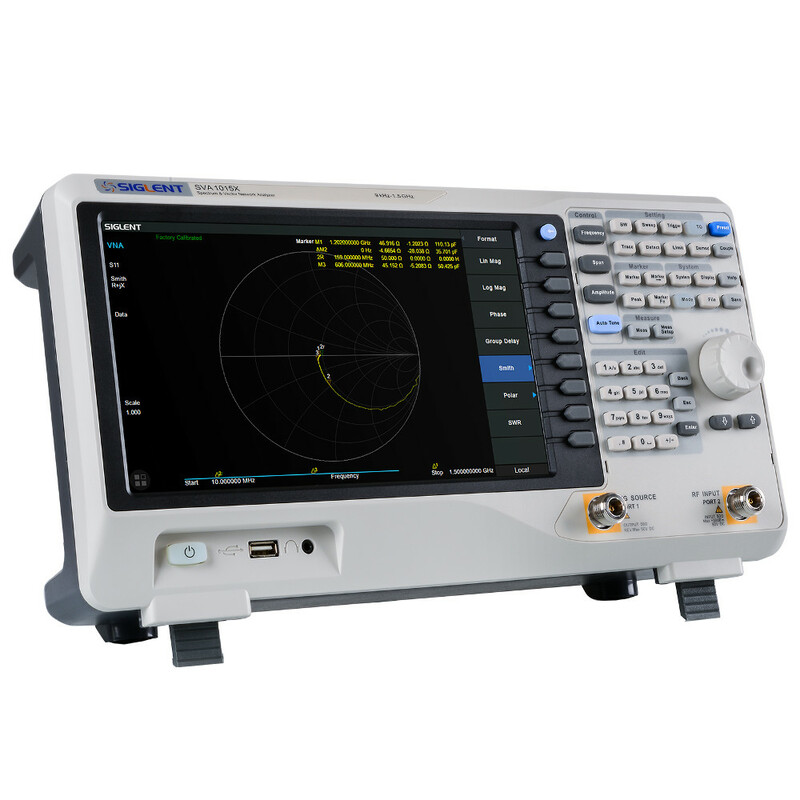 Applications include broadcast monitoring/evaluation, site surveying, EMI pre-compliance,research and development, education, production and maintenance.